No wimpy Merlot need apply here… the 2001 Charles Krug Napa Merlot is as statuesque as California Merlot gets. This is real Napa Valley Merlot: rich in color, highly aromatic, and long on flavor. Ripe black current fruit, tobacco, and dark chocolate flavors haunt the nose and palate, and gradually unfold into a seamless tapestry for the senses – in short, a hedonist’s delight. And unlike the ocean of cheaper, more insipid renditions of Merlot, the Charles Krug can breathe for hours and take on more depth and complexity, without developing a harsh bite. As big as this Merlot is, it is never hard or brash. For maximum enjoyment, we suggest serving the 2001 Krug Napa Valley Merlot at approximately 65º F, after decanting or spending an extended hiatus in the glass.  What to serve with the 2001 Krug Napa Valley Merlot? “Any thing it wants.” You won’t easily run out of choices of foods to serve with the 2001 Krug Merlot; this big ol’ Merlot can stand up to just about any dish you can concoct. How about a rich and creamy Pesto Chicken Salad or a Steak Diane? Traditional southern Italian favorites are a hit, too. Grilled cheese and fennel sausages, served with Pasta Arrabbiata, provides superb companionship to the Mondavi Family Merlot. In fact most pasta, meat, and cheese dishes complement this hearty, easy to please Merlot. And if you want to perk up a mid week meal, the 2001 Charles Krug Merlot is the way to go. Enjoy! Charles Krug is the oldest winery in Napa Valley. It is also the Peter Mondavi Family winery, the original Mondavi Napa Valley winery that was established by Caesar Mondavi, Robert and Peter’s father. Krug has also been referred to as “the other Mondavi winery” and “the road less traveled” because, unlike brother Robert’s winery, Krug has eschewed the limelight and kept a relatively low profile, except among critics and connoisseurs. Originally founded in 1869 by Charles Krug, this historic property, like most others in Napa Valley, languished during Prohibition. Purchased by Caesar Mondavi, Krug first began producing wine under the Mondavi name in 1943. Today, the Krug Winery comprises more than 800 acres of prime Napa Valley vineyards. All of this estate’s vineyards are located in the most acclaimed regions of Napa Valley and are farmed exclusively under the direction of Peter Mondavi and his family. 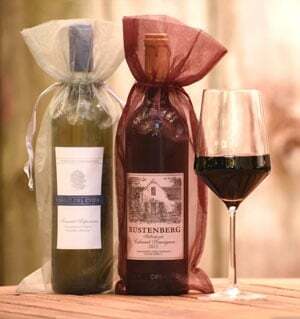 The Charles Krug Winery produces an impressive array of wines, but the full throttle estate bottled Merlot and Cabernet Sauvignon wines that the Peter Mondavi Family have made legendary are certainly the specialties at this historic property. In addition, there is a splendid Carneros Pinot Noir, a traditional full-bodied, oak aged Napa Valley Chardonnay, and excellent full-bodied Reserve offerings in Cabernet Sauvignon, Merlot, and Sangiovese. A few other special bottlings of Napa treats are also available. However, what we like best about Krug wines is the consistent high quality of fruit that is found in each of the winery’s offerings and a no smoke and mirrors approach to producing traditional, full-flavored Napa Valley wines. At Krug, no fainthearted or overly sculptured wines need apply; this is real Napa Valley wine, the way it ought to be.